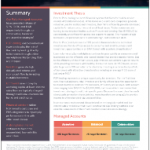 Whether your client is seeking yield for growth or a stable income stream, NSR provides integrated access to stable returns from lending to prime borrowers. It’s no secret that fixed income returns can barely keep up with inflation these days. By introducing peer-to-peer lending to the portfolio, advisors can help their clients normalize their fixed income allocation. 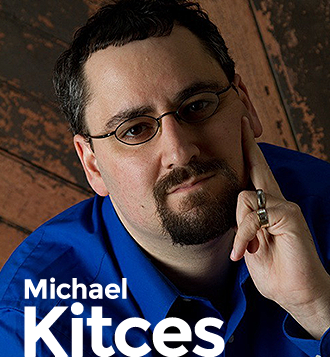 An industry veteran, Michael Kitces discusses NSR Invest and p2p for financial advisors. As notable research has shown, alternatives such as peer-to-peer lending can help portfolios to reach a higher point on the efficient frontier. Unlike traditional equities and bonds which are sensitive to the expectations of Wall Street, peer-to-peer lending returns are correlated to the changes within the real economy.